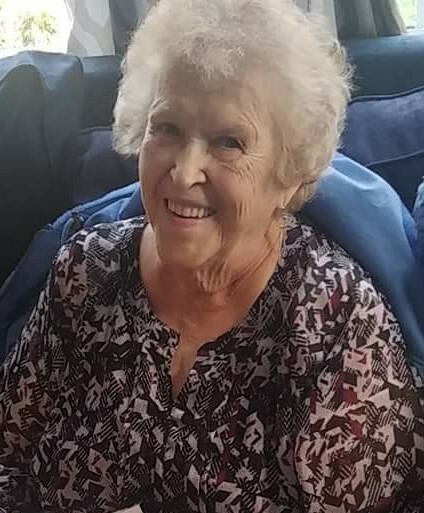 Mayme Ruth Wilson, 79, of Rochester, passed away in her home with loved ones by her side on Wednesday march 13, 2019. She was born August 10, 1939 to Curtis F. Williams and Laurella E. Brown in Kansas and moved to Centralia, WA three months later. In 1956 she married the love of her life, Robert Wilson, and they were married 61 years. Their daughter was born in 1957 ad they moved to their current residence in 1974. She was an active member with the moose lodge for many years and retired as a secretary for the department of corrections. Since then it brought her great joy to crochet hats for cancer patients and she received several awards for the amount of volunteer hours put in for that. She enjoyed attending First Christian Church and looked forward to the monthly luncheons with her many, many cousins. She was preceded in death by her daughter Debra Scott, brother Gary Caley and Husband Robert Wilson. 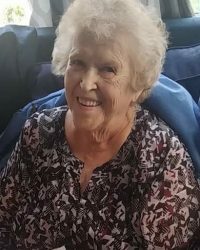 She is survived by her brothers, Curtis (Rollie) Williams, Kenneth Caley and their families, her grandson Steven Langley (wife Carmela and Great-Granddaughter Anmaree), her granddaughter Susan Langley and her many cousins.